$20.80 NOTE: Our shopping cart is disabled. We are using it to display affiliate items which if you click on PURCHASE in the PRODUCT INFORMATION by scrolling below or click on the Amazon banner the RRDi receives a small affiliate fee upon completion of your purchase. Mahalo. Purchase. Available in Paperback or Kindle Edition. 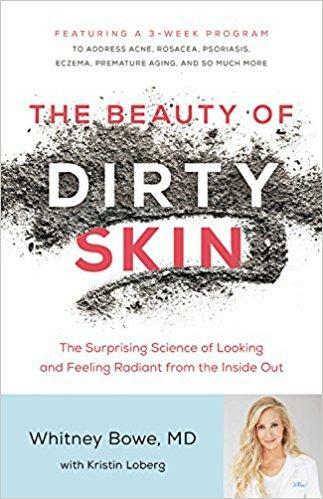 Internationally renowned dermatologist and research scientist Dr. Whitney Bowe, RRDi MAC Member, presents, for the first time, the connection between a healthy gut and radiant, clear skin, with a 21-day program to maximize skin health and beauty.